It is a pleasure once again to have the opportunity to cover the musical journeys of Ms. Darlene Koldenhoven. It was nearly a year ago that I was introduced to her fascinating Color Me Home CD. Now Chromatones has arrived. I figured it would be hard to top the previous release, however after 3 tracks I got the feeling that she has set the bar even higher. The new age and world elements come together in an explosion of sound and bright colors, painting your consciousness into the music effortlessly. There are a number of important contributors from the New Age community that help to make this a great listen. Steve Shepherd (engineer, mixer, sound effects), Joanne Lazzaro (flute, alto flute, piccolo), Jeff Oster (flugelhorn), Al Jewer (English Horn), Tom Scott (clarinet), Wouter Kellerman (flute, bass flute), and there are many more. This is like having an all-star musical team to back her on this recording. And of course, the shining star of the show, Darlene, who not only composes, produces, arranges and engineers the tracks, she provides piano, keyboards, synths, and the Native drums and shaker. The first track that really moved me was “Red Savannah.” Its complexities and textures are like an intricately woven patchwork quilt. The selection of instruments and the mix of them makes for an outstanding listen from the very first note to the last. “Native Bloom” with its earthy tones, rhythms and select instruments like the Native Flute make you feel like you stepped into a time capsule back to the time when our first Americans inhabited the land. It’s a strong yet beautiful reminder of how important these gifted people were and how their influence and heritage shaped our nation. I would advise putting your headphones or earbuds in and sitting back and letting the music form the thoughts and images in your mind’s eye. It is so healing to hear this music and it is presented exceptionally well. 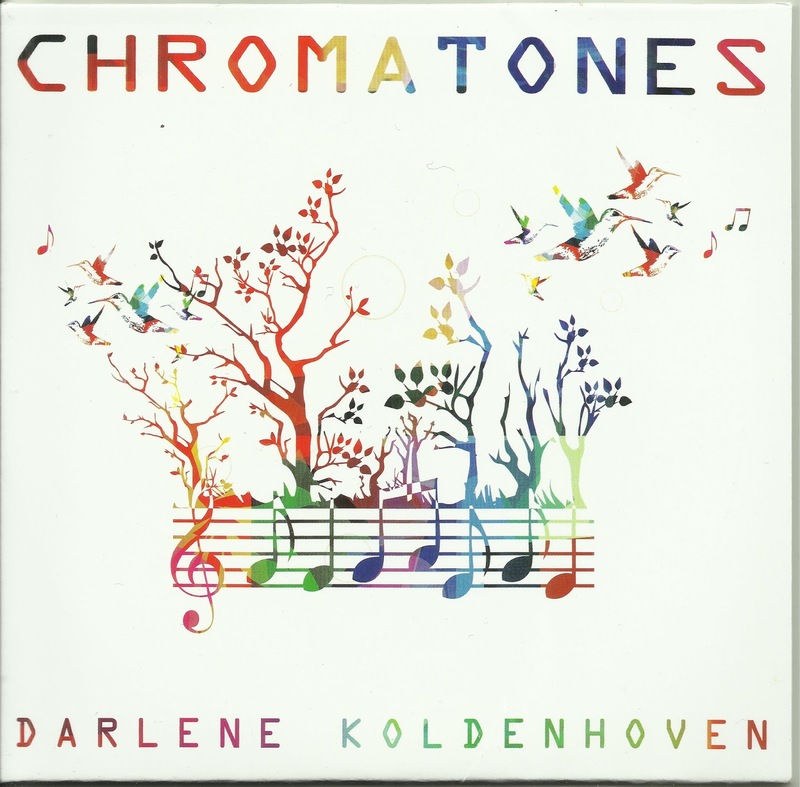 There is so much to offer on Chromatones and I only scratched the surface of what is in store if you get this music (you can pre-order it April 25th). 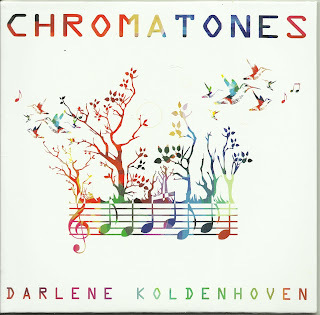 I think Darlene Koldenhoven has hit a high watermark with this recording. As I said about Color Me Home, I think this will be in the running for a Grammy. This is music for the heart, soul, and mind of any listener. For my ears, this kind of music and the quality of the production serves many areas in the world of media including soundtracks for nature specials, movies or sound bites for commercials, or for the most important audience, for those looking for solace and healing.